In the many discussions regarding Mark Twain, relatively few probably relate to his opinion on lizards. 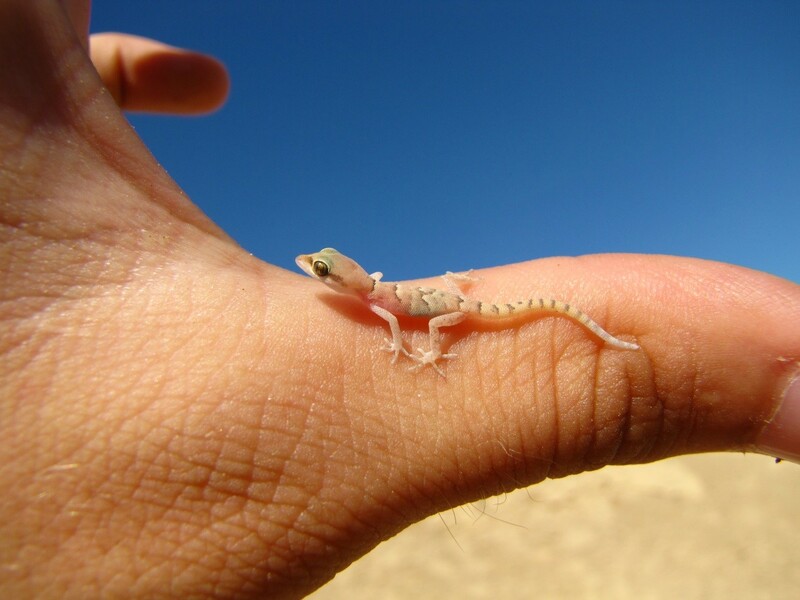 However, this is the focus of our guest post by Professor Shai Meiri from Tel Aviv University, which aptly marks World Lizard Day (14th August)! One of humanities greatest wits – and one of the first modern tourists – Mark Twain, visited the Holy Land some 150 years ago and was greatly unimpressed. He found a sparsely populated region, little exposed to modern ideas and technology, which seemed to have lost its glorious past, gaining nothing in exchange – except for lizards. 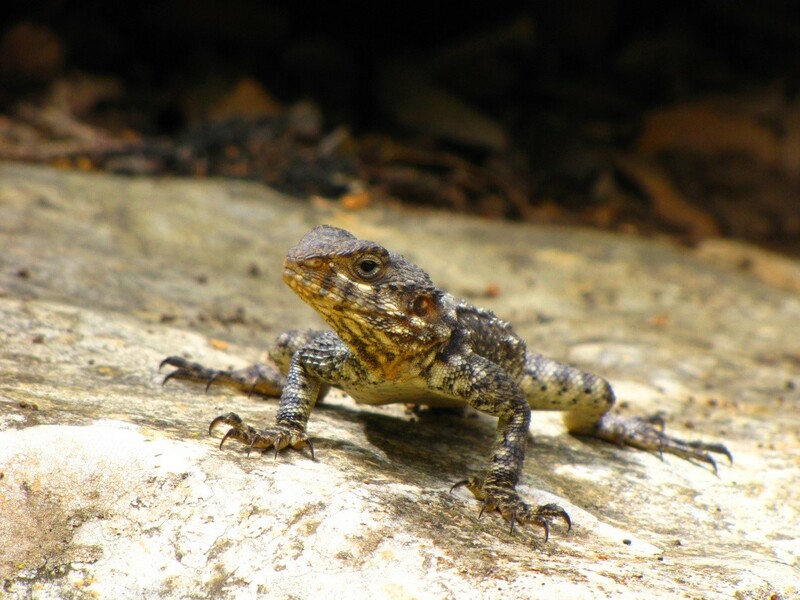 Twain did not care much for lizards: “Gray lizards, those heirs of ruin, of sepulchres and desolation, glided in and out among the rocks or lay still and sunned themselves. Where prosperity has reigned, and fallen; where glory has flamed, and gone out; where beauty has dwelt, and passed away; where gladness was, and sorrow is; where the pomp of life has been, and silence and death brood in its high places, there this reptile makes his home, and mocks at human vanity. His coat is the color of ashes: and ashes are the symbol of hopes that have perished, of aspirations that came to nought, of loves that are buried. If he could speak, he would say, Build temples: I will lord it in their ruins; build palaces: I will inhabit them; erect empires: I will inherit them”. What a dreadful way to talk about the stunning creature that was (most probably) a hardun (Stellagama stellio). Even in a recent newspaper article praising the glorious past of the Negev Desert in Israel, one could find a dichotomy, such as Twain’s , between glory on the one hand, and lizards on the other: “If we visited the central Negev 1,700 years ago, far from a barren wasteland peopled mainly by nomads and lizards, we would see a countryside dotted with farms and monasteries”. Lizards are certainly ubiquitous in deserts, in themselves stunning places with unique, fascinating and often fragile ecosystems. They are among the easiest animals to observe in these open, sunny terrains. Being relatively large and abundant, and with a tendency to sun themselves in exposed places it is not surprising the BBC’s “Life in cold blood” called these often remarkably warm-blooded animals “dragons of the dry”. In fact, most lizard species reside in tropical regions, and they generally abhor cold places, making lizards in general (and nocturnal geckos in particular) scarce in cold places, such as much of northern Europe and North America. But because most animals are most diverse in the tropics, whereas lizards are the only major group to have diversity hotspots in deserts worldwide (and especially, in Australia), they are regarded as the quintessential desert animals. Yet lizards have more than one trick up their scaly sleeve. This is a hugely successful and diverse group of some 6500 recognized species (with around 120 new species described yearly). They range in size from the mighty 100 kg “dragon” – the famous Komodo monitor, to the miniscule 0.1 gram or less Sphaerodactylus geckos of the Caribbean. While most walk on all fours, some run on two, some slide in a snakelike fashion (many lizards seem to really want to be snakes, losing their limbs in the course of evolution, indeed snakes, another hugely successful reptilian group of some 3600 described species, evolved from lizards), while others climb, burrow, swim and even glide. Lizards predominantly eat small animals but many species eat plants. Most are active by day yet there also many nightwalkers; and while most lay eggs, about 18% of species give birth to live young. It is plain to see that lizards are hugely varied and successful, and some are among our best known “model organisms” for the study of evolution (particularly the Caribbean anoles) – and yet , Twain’s attitude still prevails. A large proportion of the described species have only recently been discovered and are poorly known. Last year I estimated that since the turn of the century around 1300 lizard species have been described (Meiri 2016). This number has now reached 1531. 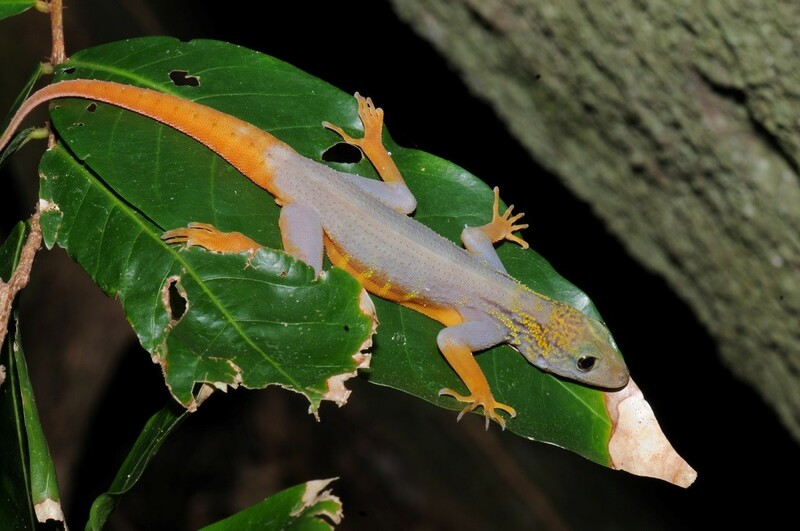 Some of these newly described lizards are truly spectacular, for example the aptly named Sarada superba (www.bbc.com/earth/story/20160308-the-beautiful-brightly-coloured-lizards-that-nobody-noticed ; www.pinterest.com/pin/483644447466451404/) and Cnemaspis psychedelica. Lizards do not typically harm humans in any direct or indirect way (the Komodo dragon being nearly the only exception), and there seems little reason for animosity towards them. Nonetheless commonly held beliefs and superstitions deriving from misconceptions and ‘alternative facts’, generally dominate people perception of these charismatic critters. Humans, on the other hand, frequently harm lizards either directly or indirectly. We use them for food, let our pet dogs and cats prey on them, collect them in the wild for the pet trade, destroy their habitats and sometime even kill them for no apparent reason. This is something I would love to see change in future. One of the earliest references to lizards in human history is full of admiration, referring to them as “exceedingly wise“. The bible provides a beautiful reference to them: “A gecko can be caught by hand but resides in the palaces of kings”*. Indeed, lizards often share our homes, using them for shelter while hunting true pest insects. This beautiful mutualistic relationship between humans and lizards is to be celebrated and a much more apt way to perceive these wonderful creatures. Meiri, S. 2016. Small, rare and trendy: traits and biogeography of lizards described in the 21st century. Journal of Zoology 299: 251-261. doi:10.1111/jzo.12356. *My translation from the original Hebrew “שממית בידיים תיתפס, והיא בהיכלי מלך”, there are many translations and somewhat of a debate what is meant by the Hebrew “Smamit” (“שממית”), with some calling it a spider, others a lizard, some a gecko. 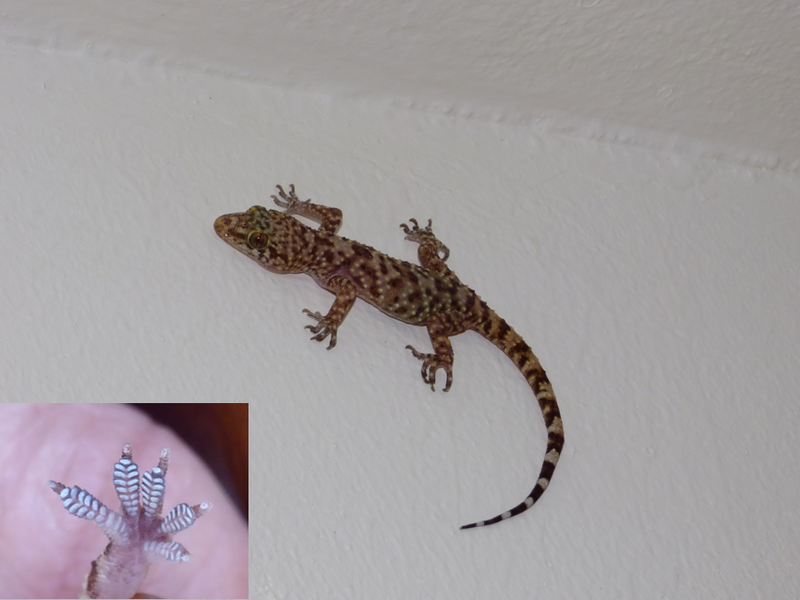 I choose to refer to a gecko, the modern Hebrew version of the word, as spiders and lizards appear elsewhere in the bible with their current Hebrew names, “Smamit” is close to the Greek word for gecko “Σαμιαμίδι” – “Samyamidi”, and the behavior described in the bible is just so, well, gecko-like.